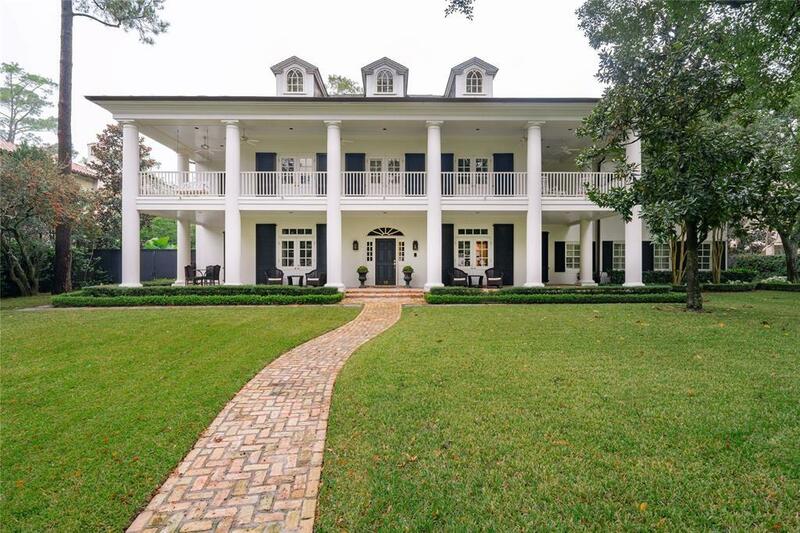 This home is the epitome of Southern grace with its columns, wrap around porches and balconies. 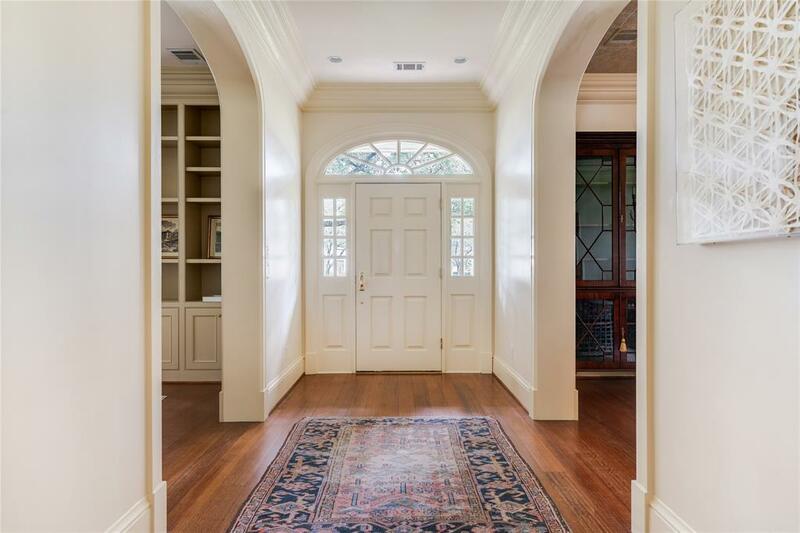 The home features 5 bedrooms, 6.5 baths, stunning millwork, mahogany floors, high ceilings, 2 staircases, elevator, 2 fireplaces, numerous glass front cabinets. 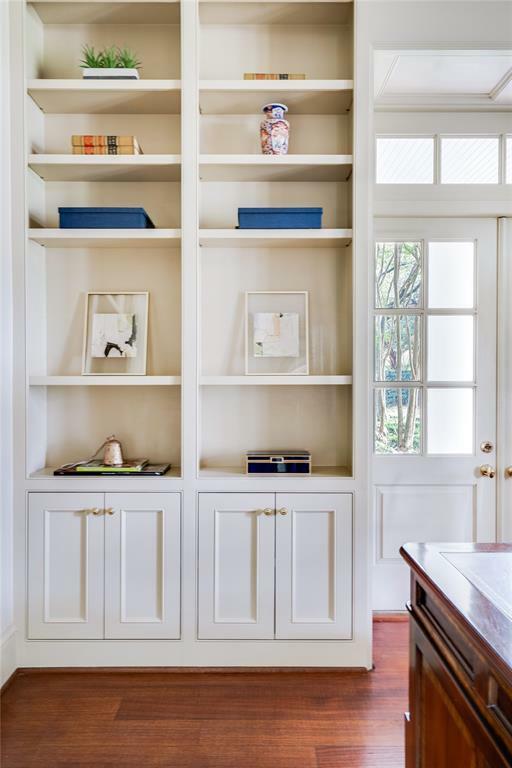 Master suite boasts a sitting room/study and his/her baths with walk-in closets. Breathtaking grounds include a pool with spa, patio with fireplace and ceiling fans and sweeping front lawn.